Final Frontier: When NASA retired its shuttle fleet in 2011, space buffs moaned that the U.S. was abandoning its leadership in space. The opposite happened. In fact, it was arguably the best thing that could have happened to space travel, as private companies rushed in to fill the void. 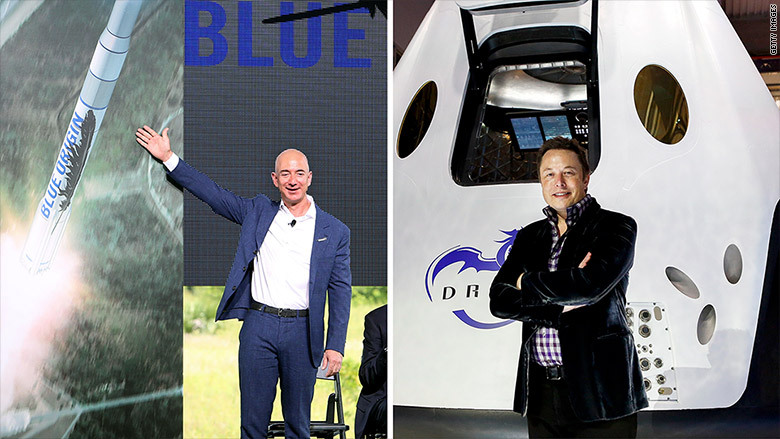 This week provided two stunning examples of the fierce private-sector competition and resulting rapid advances in space travel. 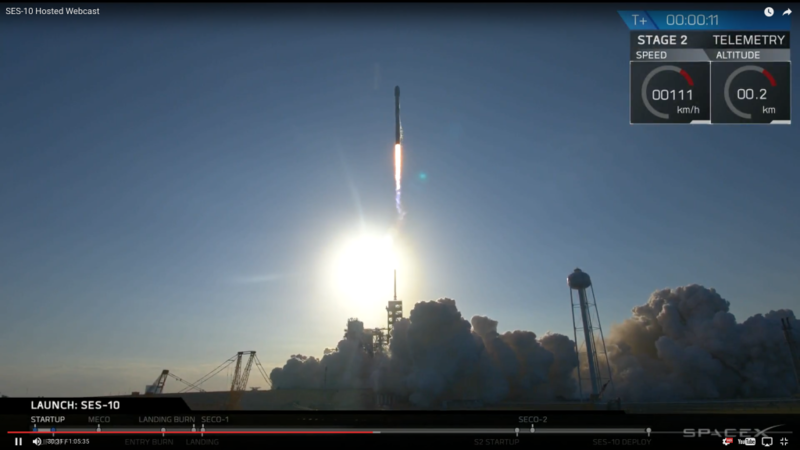 On Thursday, SpaceX — the private company owned by Tesla (TSLA) CEO Elon Musk — achieved a huge new milestone with its launch of a recycled Falcon 9 rocket that it had previously launched and then landed on a floating platform. Musk said this "is going to be, ultimately, a huge revolution in spaceflight" because it will drastically cut launch costs. The day before, Jeff Bezos announced plans to send paying customers into space using his Blue Origin-built rocket and space capsule by next year. The Amazon.com (AMZN) founder says Blue Origin — which has also successfully landed and reused a rocket booster five times — is on track to conduct the first human test flights later this year. 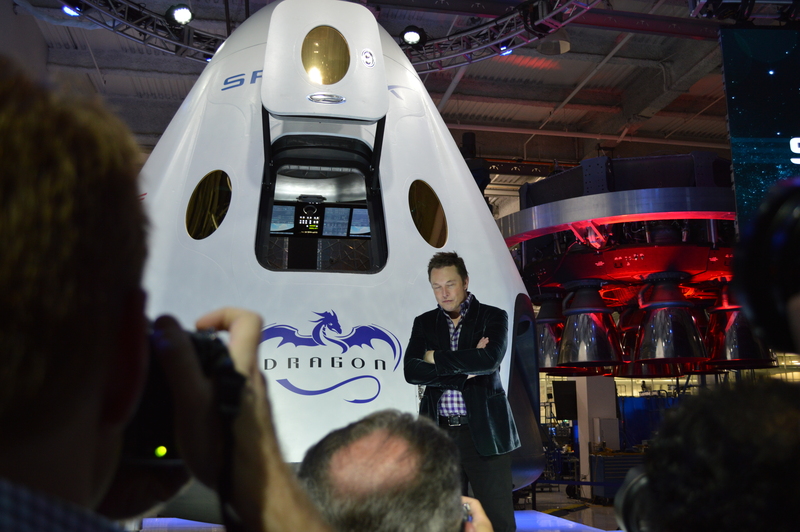 Musk, meanwhile, announced plans to send two paying customers on a trip around the moon in 2018 aboard its privately built Dragon spacecraft. 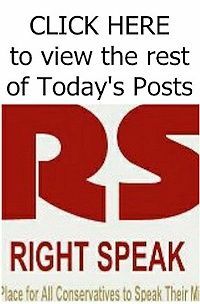 Bezos and Musk have arguably made more advances in spaceflight technology in just the past few years than NASA has made in decades.